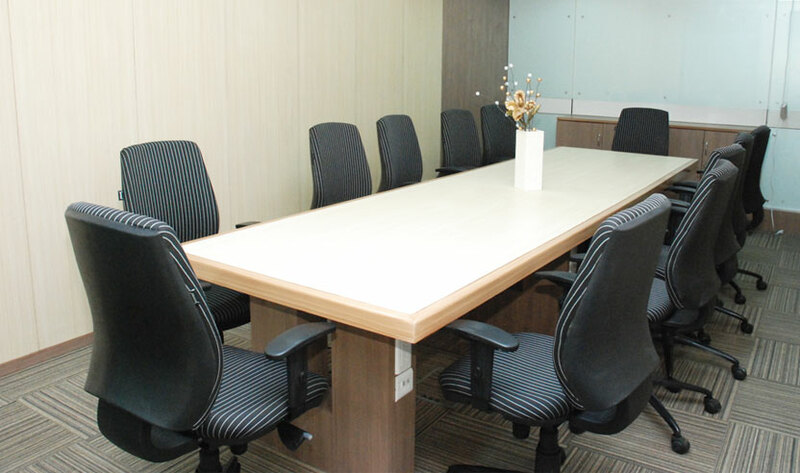 Looking for a Conference / Meeting / Training / Seminar / Interview Room? Choose MBC where Rooms are available for all needs, from 2 person meetings to events for up to 50 people in professional surroundings – with reception, internet connectivity, LCD Projector, Audio/Video equipments, Video conferencing, plasma screens, writing board, telephone and refreshment through a well managed cafeteria. We also provide you with the Secretarial support including photocopying, printing, typing, scanning, message taking etc and cost effective catering services to meet your requirement for lunch/snacks, etc. 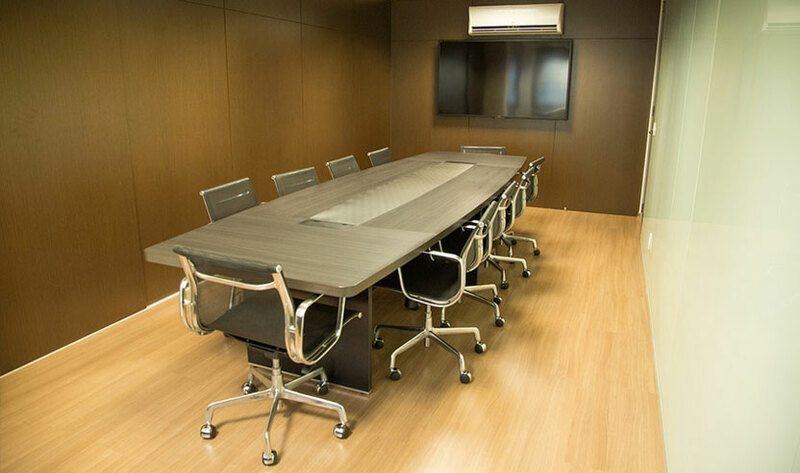 To provide you with the very best value for money these rooms can be booked on an hourly basis with flexible layout options like boardroom, theatre room & classroom style. 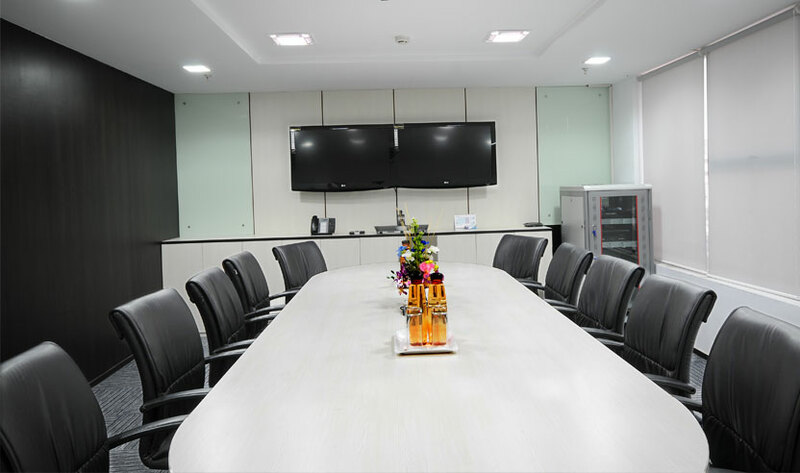 All our rooms are fully air conditioned with a dedicated team for cleaning and maintaining hygiene throughout the day.